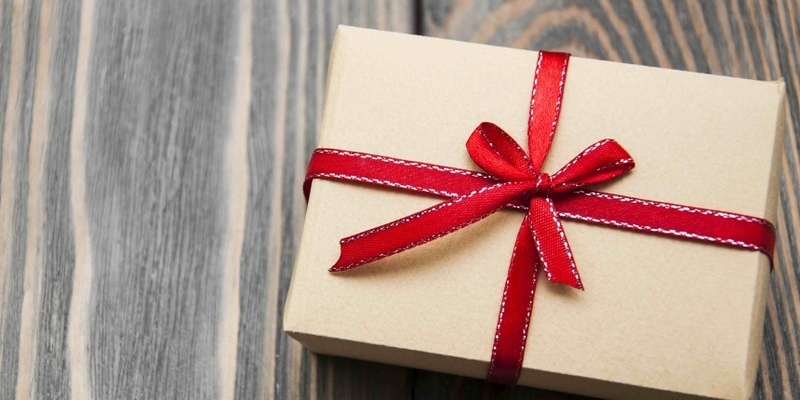 Gyft CEO Vinny Lingham has announced plans for his mobile gift card company to use bitcoin to enable gift card providers to issue more secure, consumer-friendly digital products. 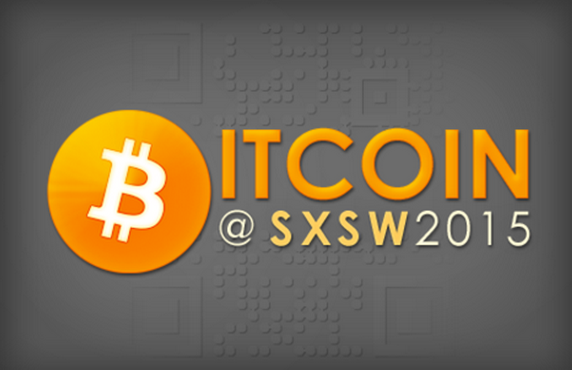 Announced at the annual SXSW conference, the news was revealed during a conference panel that sought to address the real-world applications of bitcoin, and included Boost VC CEO Adam Draper; Chain founder Adam Ludwin; and ChangeTip CEO Nick Sullivan. Currently in the R&D stage, the technology standard would “tokenize” gift cards, allowing gift cards to be transferred between peers and other digital wallets by using colored coins, or bitcoin tokens, issued on the bitcoin blockchain. Lingham went on to suggest the standard would enable gift card numbers to change so that they were less susceptible to physical theft or tampering, something he called the project’s “radical” innovation. The development is the latest for the mobile gift card provider, which became one of the earliest e-commerce platforms to accept bitcoin in May 2013. Lingham has since emerged as an outspoken advocate for bitcoin in the business community, having launched two unsuccessful bids for the Bitcoin Foundation board of directors. Lingham said he has filed patents for related technology that will be revealed when the project is released. The announcement is also the latest vote of confidence extended by Lingham to the wider crypto 2.0 movement in the bitcoin space. In addition to his duties at Gyft, Lingham serves as an advisor for decentralized application crowdfunding platform Koinify. Further, he recently invested in blockchain-based ID authentication service Trustatom. Lingham explained that he sees the open ledger as the core innovation behind bitcoin, and the bitcoin blockchain as currently the strongest available. Gift cards, he said, could be issued on the bitcoin blockchain, which would help to certify and validate the data. Lingham stressed that in this way the blockchain could be used to limit the fraud risk consumers face, while removing the need for those assets to be tied to bitcoin and its fluctuating price. Lingham went on to state that the standard will help create a use case for bitcoin that could then in turn help to stabilize its notoriously volatile price. The CEO said that, going forward, bitcoin will need more use cases that seek to utilize its possibilities outside of value transfer, a market that can provide a reason for bitcoins to be taken out of circulation that goes beyond speculation. “Bitcoin becomes even more valuable when people are using bitcoin without knowing that they’re using bitcoin. I think it becomes better for the industry,” he concluded.